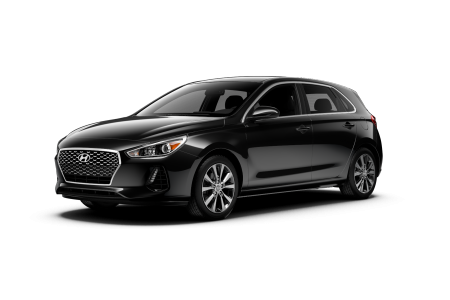 OverviewWhether you’re crossing Louisville, Kentucky on I-64 or headed to Mall St. Matthews for the sales, you’ll love the trip in a Hyundai vehicle from Oxmoor Hyundai. 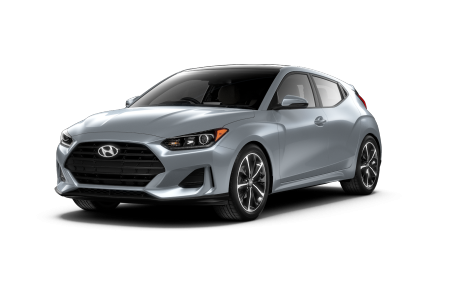 Shrink that carbon footprint in a long-riding Hyundai Ioniq hybrid, or turn up the style in a sharp Hyundai Veloster. 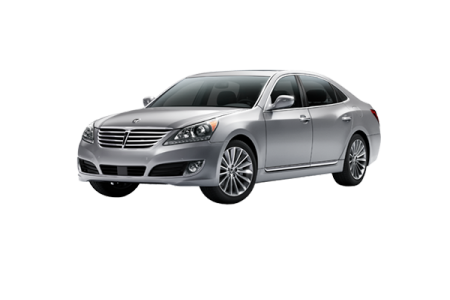 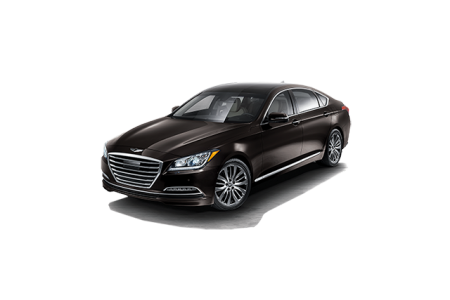 The Hyundai Sonata is an elegant choice for a midsize sedan, while the Hyundai Genesis G90 delivers luxury at an astonishingly competitive sticker price. 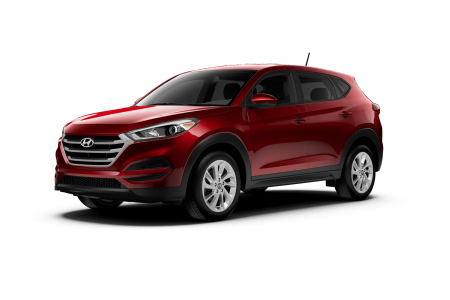 Looking for the perfect SUV for you and your family? 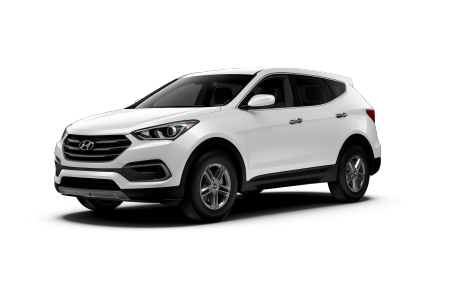 The Hyundai Santa Fe performs beautifully and looks amazing in the driveway, while the Hyundai Tucson is a right-sized crossover that parks like a dream. 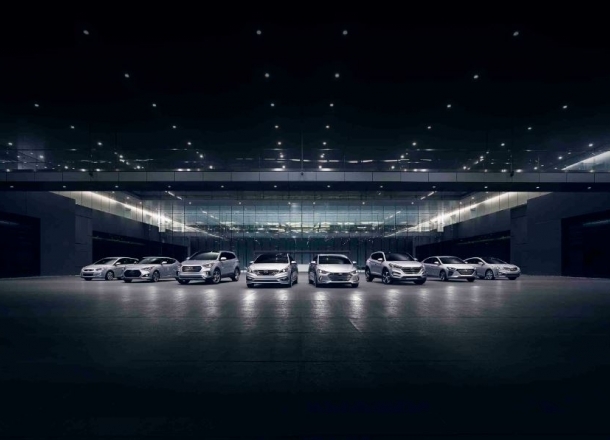 We have exactly the kind of vehicle you’re looking for. Call our Louisville, KY Hyundai dealership for a test drive today! 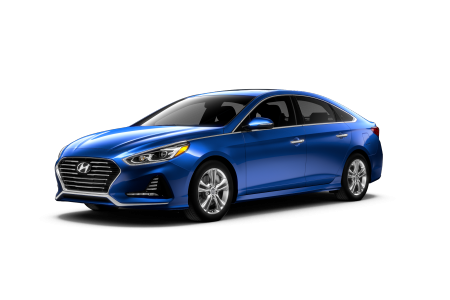 Lease a new Hyundai model at your local Louisville, KY dealership. 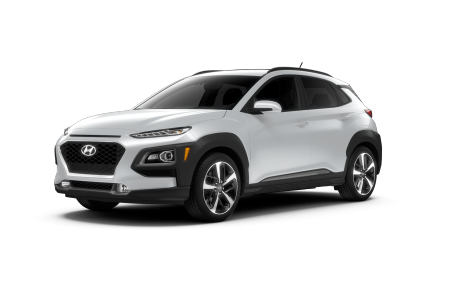 Visit Oxmoor Hyundai for exceptional new and used inventory, streamlined car financing, and certified Hyundai auto service. 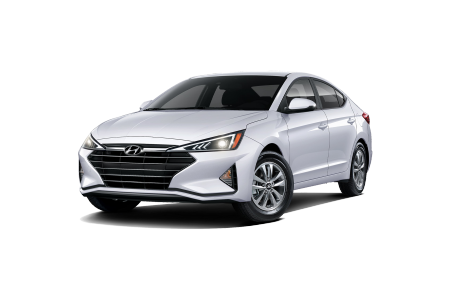 We exceed the bar for customer service in Louisville, KY, from the moment you step onto the showroom, to every routine maintenance visit. 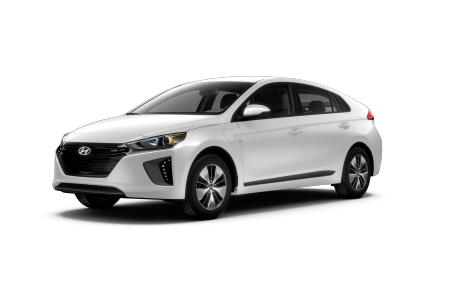 Browse our local new vehicle specials and contact us for a test drive! 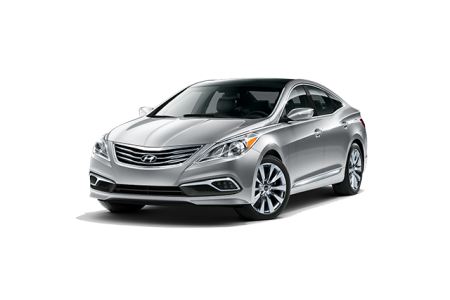 Our certified Hyundai service center at Oxmoor Hyundai offers expert warranty repairs and automotive care in Louisville, KY. 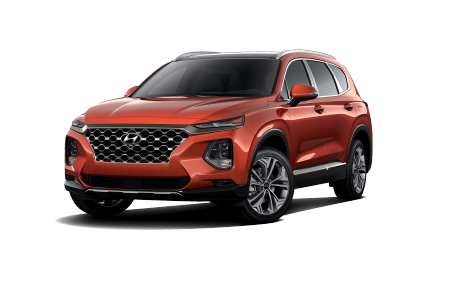 Schedule your next oil change and brake service with our convenient online scheduling form, or call the shop Monday through Saturday to make an appointment over the phone.